A Static Var Compensator (SVC) is a fast-acting power electronic device used for dynamic control of voltage in a local area or at an interface point. 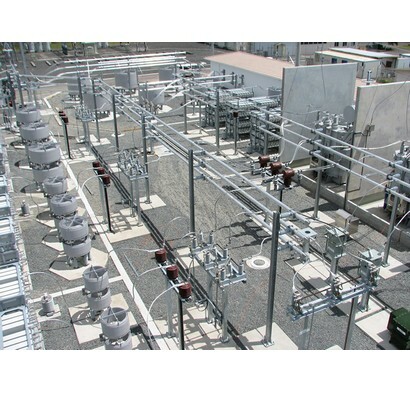 An SVC can provide a continuously variable reactive power range using TCRs, with coarser reactive control provided by TSRs and TSCs. 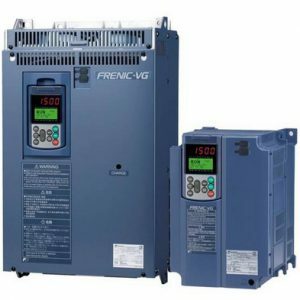 The reactive power (MVAr) output of the SVC can be configured for direct or automatic voltage control. With all things in business and industry, technology offers many solutions that enable us to get the best from our systems, and continually shows us new ways to unearth data that can be analysed and used to make our processes that bit more efficient and effective. 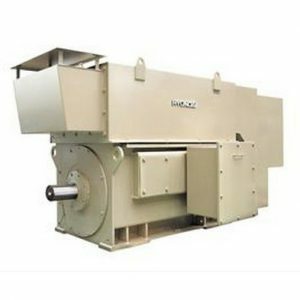 Energy and its uses are a key part of the industries that we here at CSE Uniserve cater to and among the products we supply is the static VAR compensator. At CSE Uniserve, our goal is to source the best products on the market and supply them all under our banner, while simultaneously offering innovative design and manufacture solutions tailored to the specific needs of our customers. At CSE Uniserve, we have been working for Australian industry for over 35 years and in that time have expanded our operations significantly across the country. As part of the CSE Global brand we have the advantages of knowledge, expertise and know-how resulting from our presence in 20 countries. When it comes to quality assurance in our business, at CSE Uniserve the AS/NZS ISO9001:2015 standard for Quality Management Systems guides and governs our Integrated Management System, and ensures that all of our operations both locally and abroad are structured to ensure continuous improvement. We have built a culture within our organisation with this in mind and our goal is to ensure that while we continually strive to understand our customers’ needs completely as technology shapes and changes them, we do so in a manner that brings results and earns their recognition as quality service providers. Our commitment to all regulatory and legislative requirements is absolute and we strive to continue developing Quality Improvement Goals where we successfully meet our previous targets. And so, when you choose to engage us at CSE Uniserve, whether it’s for a static VAR or for specific solutions to meet the needs of your company, you are not only getting the benefit of decades worth of engineering knowledge and expertise, but a company that is committed to growth, environmental protection and quality in all aspects of our business. 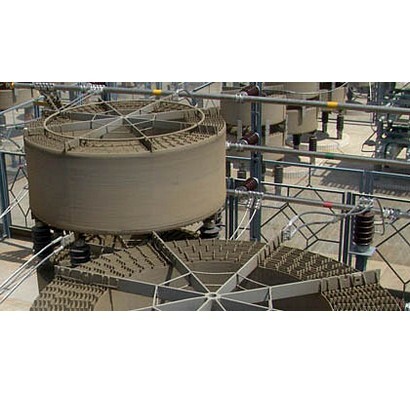 Static Var Compensator’s are part of the Flexible AC Transmission System (FACTS) genre of equipment. 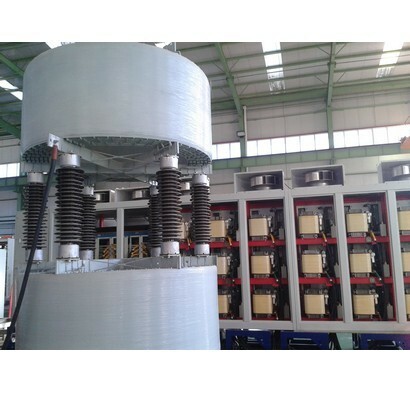 They provide variable inductive and capacitive reactive power using a combination of thyristor controlled reactors (TCR), thyristor switched reactors (TSR) and thyristor switched capacitors (TSC). 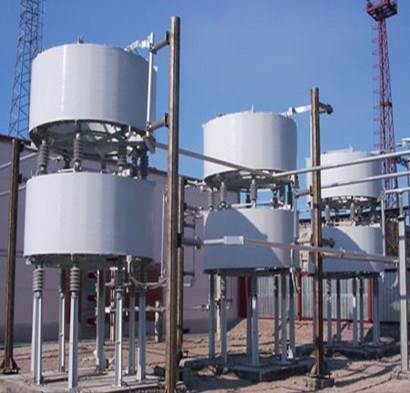 These are connected to the AC network using a compensator transformer or via a transformer tertiary winding. Systems are factory-tested in our high voltage full loading test centre and come with high efficiency heat pipe cooling and optional closed loop pure water cooling.